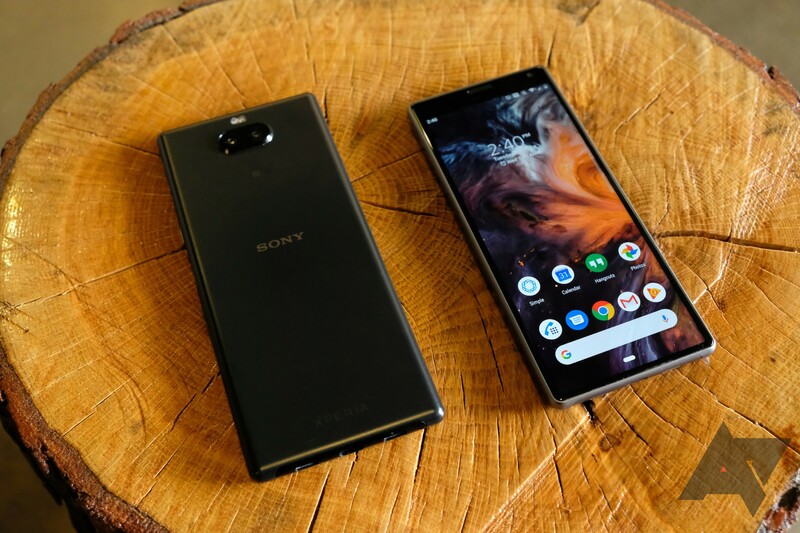 Sony's Open Devices program features phones like the XZ3, XA2 Ultra, and many more going all the way back to the Xperia Z Ultra. Although, older phones aren't actively supported anymore. If you've got one of these phones, you can unlock the bootloader and flash custom software to it. Sony makes AOSP builds and driver binaries available for all Open Devices hardware. To get started with the Xperia 10 and 10 Plus, you'll need one of the phones (duh) and then head to Sony's developer portal to get an unlock code. This will void your warranty and cause certain secure features of Android to stop working. Additionally, Sony notes the AOSP builds for these phones are still early, so there are some missing features.